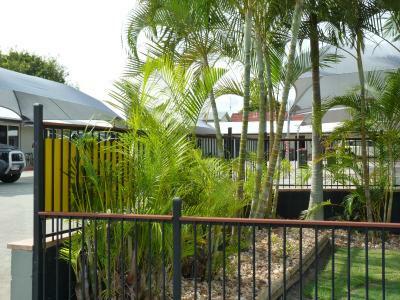 Lock in a great price for Best Western Caboolture Central Motor Inn – rated 9 by recent guests! 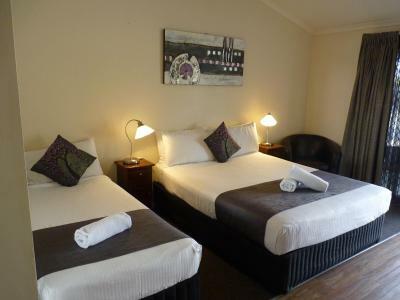 Spacious, very clean, comfortable bed, great staff. 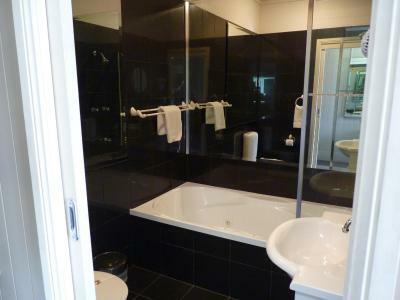 Very clean rooms and the owners were amazing and great to deal with. Staff were so helpful and friendly. Lovely to deal with. Highly recommended! 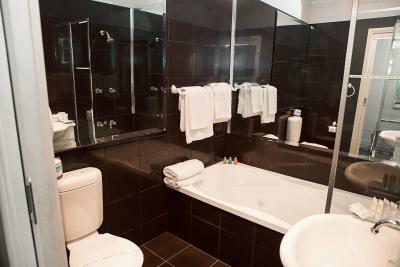 Best Western Caboolture Central Motor Inn This rating is a reflection of how the property compares to the industry standard when it comes to price, facilities and services available. It's based on a self-evaluation by the property. Use this rating to help choose your stay! One of our best sellers in Caboolture! 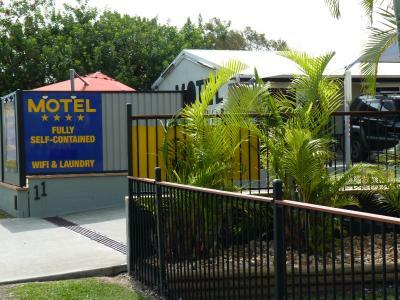 Offering ground floor suites with free Wi-Fi and cable TV, Best Western Caboolture Central Motor Inn is 750 feet from Caboolture Train Station. Guests have access to an outdoor pool, a guest laundry and BBQ facilities. All accommodations at Best Western Caboolture Central Motor Inn includes air conditioning, flat-screen TV and ironing facilities. 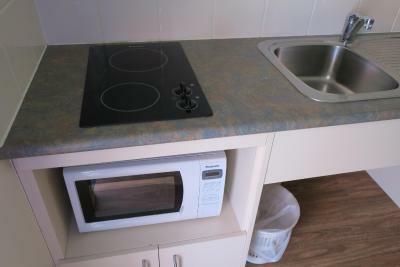 Each kitchenette has a microwave, toaster, refrigerator and kitchenware. Free covered off-street parking is provided. Safe deposit facilities are located at reception. Cooked breakfasts and dinners are available every day and can be delivered to the rooms. 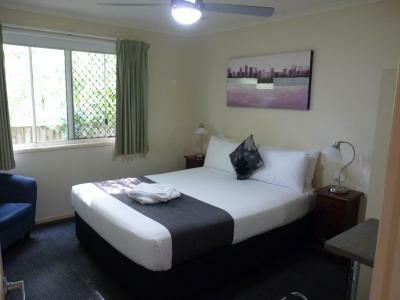 Caboolture Central Motor Inn is a 20 minute drive from the Glass House Mountains National Park. Australia Zoo is only 17 miles away. 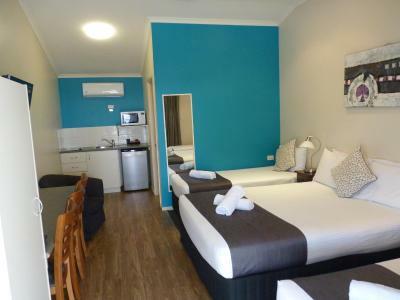 When would you like to stay at Best Western Caboolture Central Motor Inn? Features a kitchenette area with stove, microwave and refrigerator. Please note that the price is based on 2 guests in a queen bed only. Maximum occupancy is 3 guests. If you prefer an additional single bed, please contact the motel in advance (see Hotel Policies). 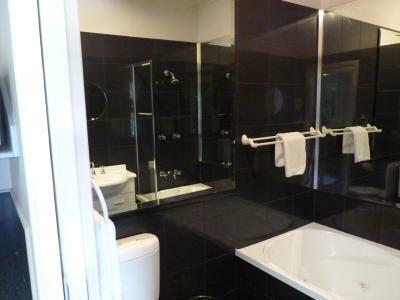 This suite has a queen size bed and spa bathtub in the bathroom. Features a large dining area and kitchen with stove, microwave and refrigerator. The lounge area includes a 42-inch TV. Please note that the price is based on 5 guests. Maximum occupancy is 6 (see Hotel Policies). On the ground floor, this studio features a kitchenette with a stove, microwave and refrigerator. 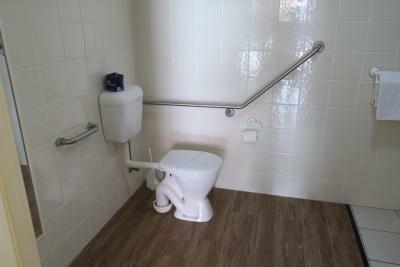 It also includes tile floors, large bathroom with hand rails, and ramp access to the room. Please note that the price is based on 2 guests using the queen bed only. 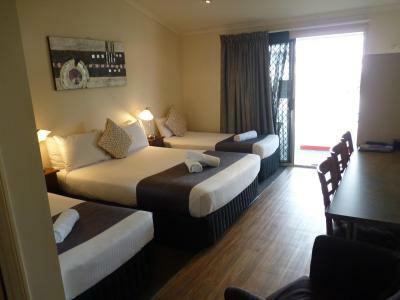 There is an additional AUD 15 fee per night if any other beds are used (see Hotel Policies). House Rules Best Western Caboolture Central Motor Inn takes special requests – add in the next step! All children under 2 years are charged AUD 15 per night when using existing beds. One child under 2 years is charged AUD 15 per person per night in a crib. One older child or adult is charged AUD 15 per person per night when using existing beds. Best Western Caboolture Central Motor Inn accepts these cards and reserves the right to temporarily hold an amount prior to arrival. Guests arriving before 2 pm are requested to inform the hotel in advance. Contact details can be found in the booking confirmation. Please note that parking is limited to 1 space per room. Guests planning to bring a trailer or more than 1 car must contact the property in advance using the contact details on the booking confirmation. This hotel does not allow pets on the property. Any violation of this policy will result in an additional cleaning fee. Bit noisy being right on the road. Blinds througout unit banging on the windows all night was quite annoying. That there was a top plate to cook but no equipment to cook with. The beds were very comfortable,room was clean. I woke with a sore back but everything else was great. We have had such a warm welcome stay! There was no microwave dishes to heat our food.